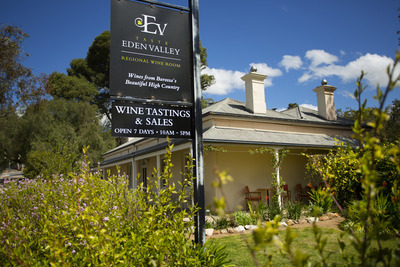 The Eden Valley Wine region shares a boundary with its more famous neighbour the Barossa Valley, and there is considerable overlap in the operations of the two regions. 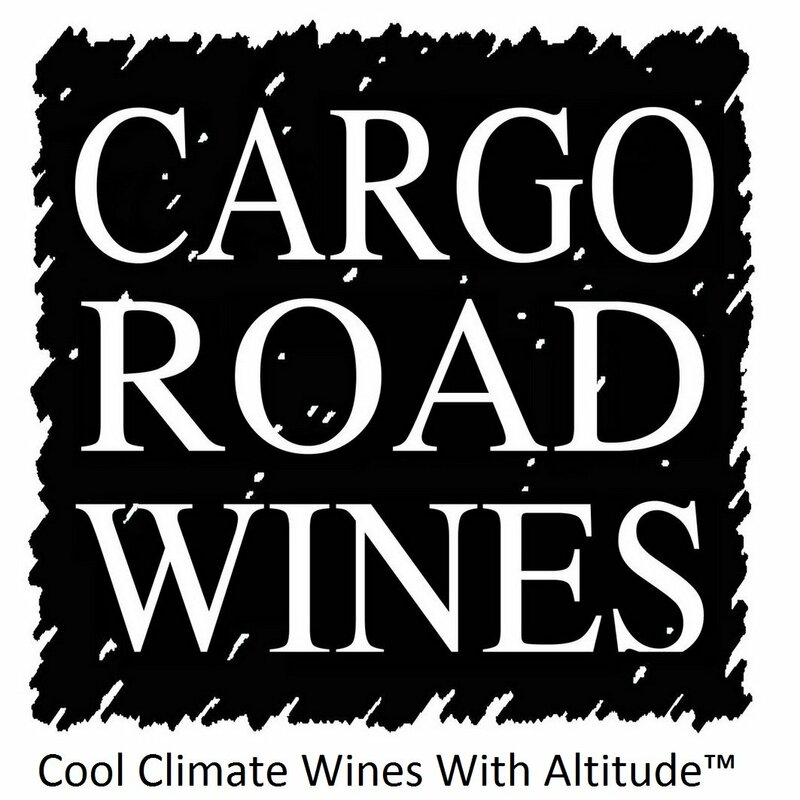 Many wineries in one of these regions have vineyards, or source grapes from, the other. 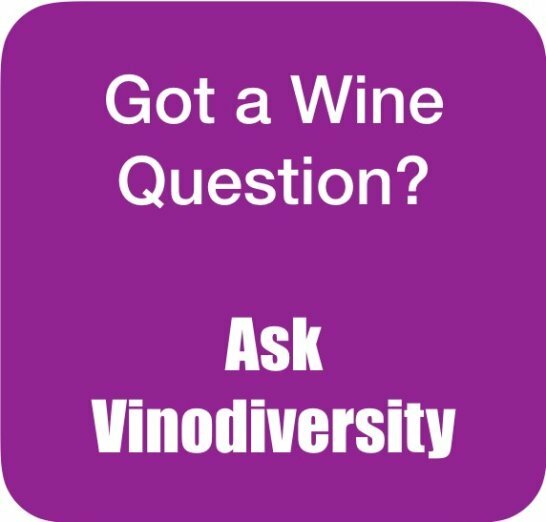 But the regions themselves are quite distinct in topography, altitude, temperature and therefore viticultural potential. 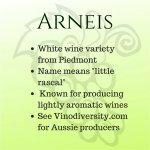 The official GI classification for these two regions is that the Barossa Zone includes the Barossa Valley and the Barossa Valley regions. The GI System has some logic but it is often a little difficult to see it. 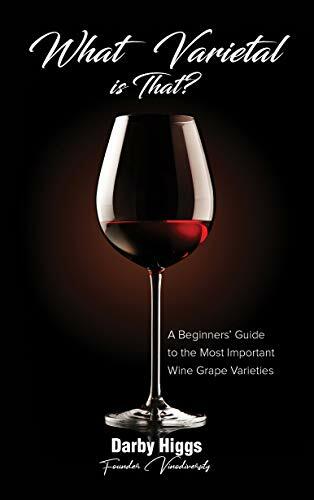 As a very rough generalisation the Barossa is more suited to red wines, the Eden Valley for whites, but there are a couple of glaring exceptions as we shall see below. The word "valley" in the name is quite a misnomer when applied to the Eden Valley. It is more a series of jumbled, windswept hills and steep slopes of varied aspects giving each site a different microclimate. Vineyards are scattered throughout the region to make the most of what nature has to offer. By contrast, the Barossa Valley is flatter allowing the landscape of rolling hills to be dominated by neat rows of vines. 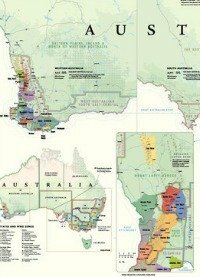 In some ways the Eden Valley region has more in common with the Adelaide Hills wine region immediately to the south, than to the Barossa. 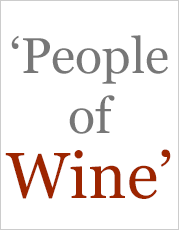 Henschke have achieved world wide fame for their red wines headed by their iconic red wine Hill of Grace. 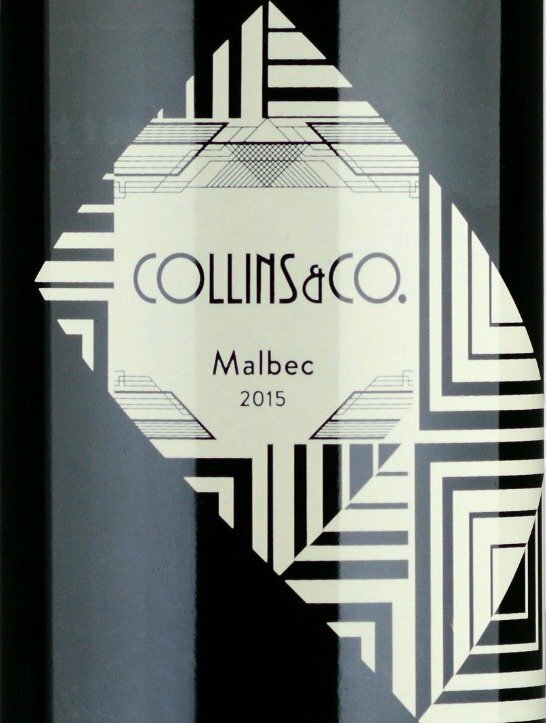 If you have less than $500 to spend on a bottle of wine Henschke also have a range of other wines including some superb reds, Rieslings and the more recent addition of several other alternative varieties. Yalumba's winery lies just within the the boundaries of Eden Valley although they are more closely associated with the Barossa. They have an impressive history of Introducing new varieties, most notable Viognier in the nineties and noughties, but the lis below shows that they are doing much more. Another notable product of the region is Irvine's Grand Merlot, which is the flagship wine for that variety in Australia. This region is just to the north of Adelaide, bordering its better known neighbour the Barossa Valley. 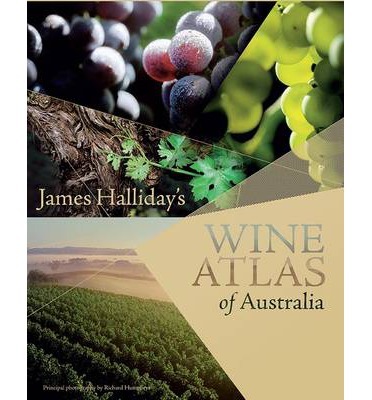 James Halliday's Wine Map of Australia.